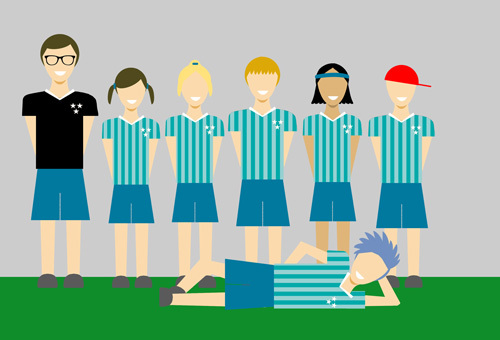 Test-drive PlayerLineup – the first and still best team management software. All the features of our free version are there for you to play with. In addition to those, team managers get their own pages for editing team information more extensively once the team is registered. All messages and events created on the test page are reset hourly. So, feel free to experiment with all the features available to you with our FREE recreational sports team scheduling software! User name: snoopy - Password: snoopy. Changed your mind about test-driving?